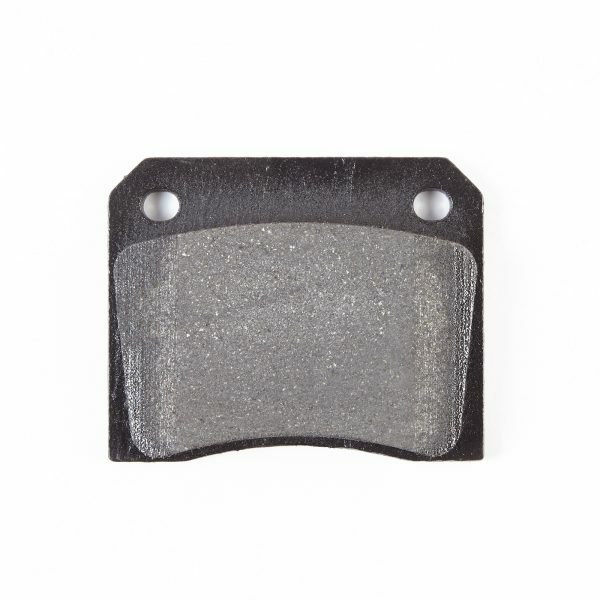 Aston Martin DBS Rear Brake Pads from Mintex, power, performance and control with long life and low noise. 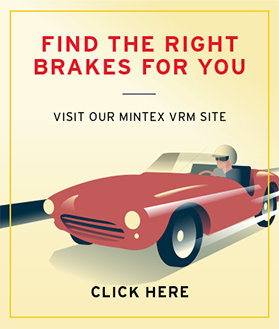 Using the new MX4597 compound, the Mintex Classic range offers superb stopping power and control. 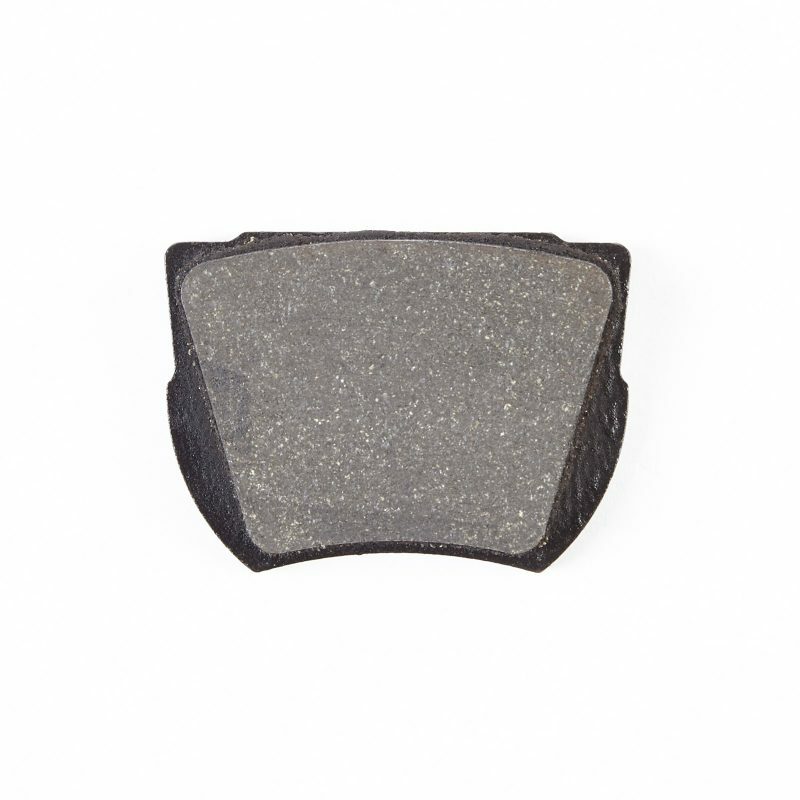 The MGB521C pads can be used on the 1968-1971 Jenson Interceptor MK II, three Jaguar vehicles, the 1966-1968 420, the 1972-1974 E Type MK III V12 2+2 and the 1968-1972 XJ6, four Lamborghini vehicles, the 1968-1970 Espada, the 1970 Islero, the 1970 Jarama and the 1970 Miura and 20 Maserati vehicles, the 1965-1968 101 Sebring, the 1968- 107 Quattroporte, the 1965-1968 109 Mistral, the 1968- 112 Mexico, the 1968- 116 Indy, the 1961-1966 3500 GT Coupe, the 1961-1966 3500 GT, the 1965- 3500 Sebring, the 1966- 3700 Mistral, the 1966- 3700 Sebring, the 1966- 4000 Mistral, the 1966- 4000 Quattroporte, the 1966- 4000 Sebring, the 1967- 4200 Mexico, the 1967- 4200 Quattroporte, the 1971- 4700 Bora, the 1967- 4700 Mexico, the 1969- 4700 Quattroporte, the 1968- 500 Ghibli and the 1969- 5000 GT. 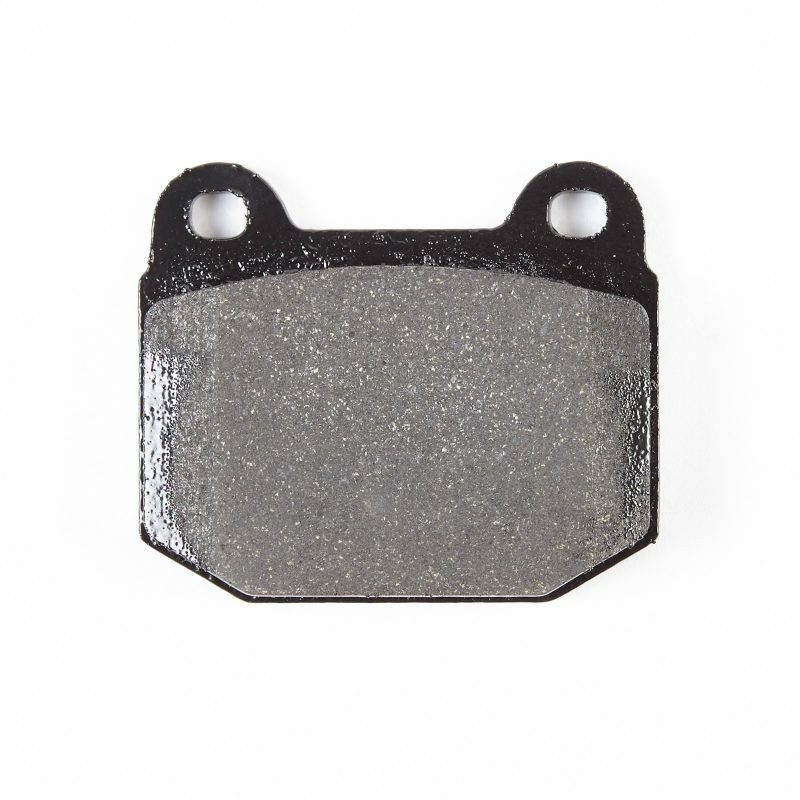 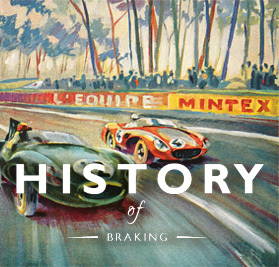 The pads can also be used nine Aston Martin vehicles, the 1963-1965 DB5 rear, the 1965-1967 DB6 rear, the 1966-1970 Aston Martin DBS Rear Brake Pads, the 1969-1973 DBS V8, the 1976-1978 Lagonda rear, the 1972 V8 Sports Saloon rear, the 1977 V8 Vantage rear, the 1972-1973 Vantage rear, and the 1966-1970 Volante rear as well as the rear of three Ferrari vehicles, the 1967 365 GT 2+2, the 1969-1973 365 GTB4 and the 1968 Ferrari Dino 260 GT.